Financing fell part and we're back on the market. 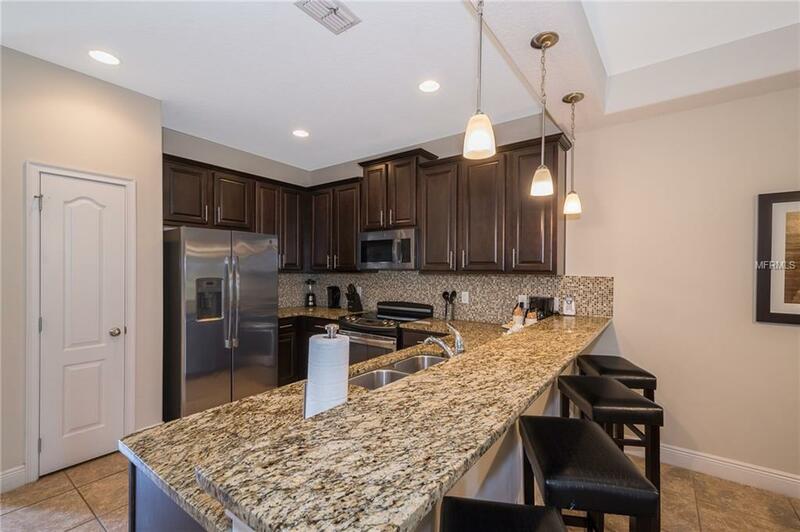 Come and enjoy this charming fully furnished luxury townhome in the Fountains at ChampionGate. 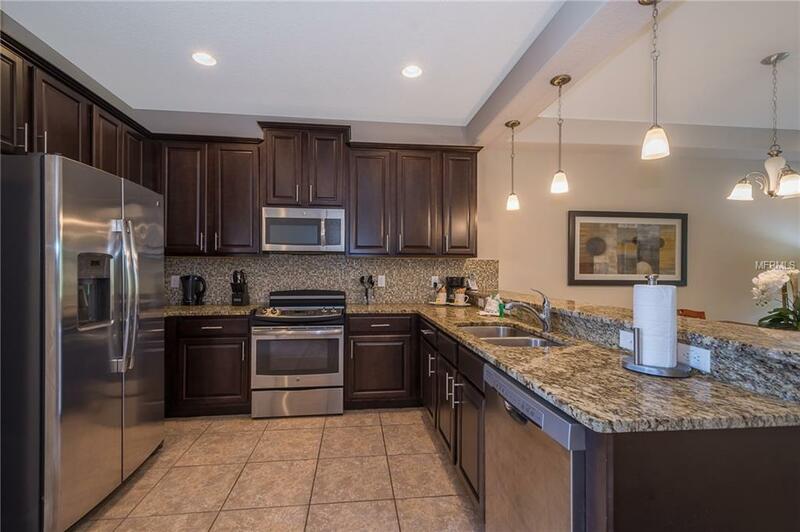 It features a gourmet kitchen with granite countertops with tile backsplash, stainless steel appliances, and spacious back yard patio. The classy master suite with double vanities, two additional bedrooms, and a refined full bath complete the second floor. Community has its own clubhouse, pool, conference room, and fitness center. Walking distance to restaurants and a major shopping center. 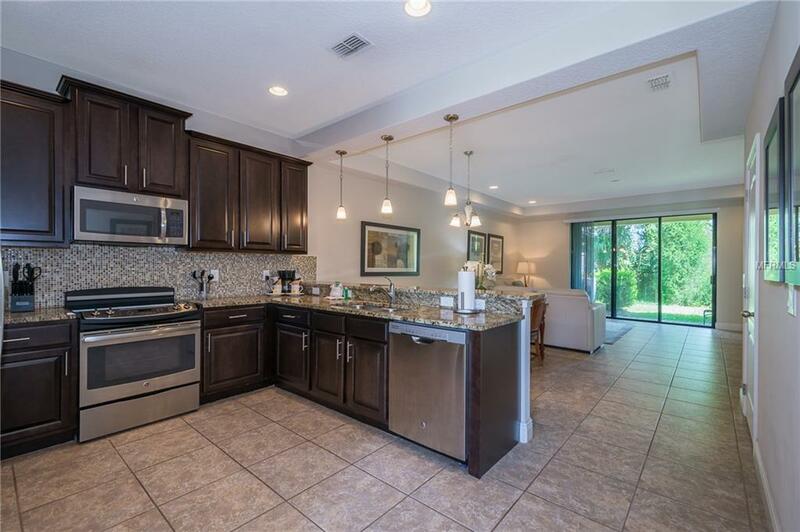 Close to Disney parks, SeaWorld, Reunion Resort Golf Courses and ChampionsGate Golf Courses. Motivated Seller, schedule a showing today!! 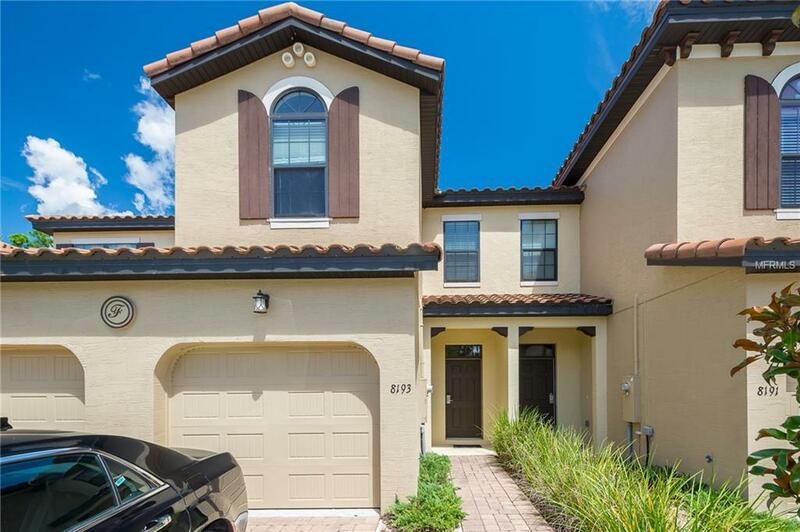 Additional Lease Restrictions Buyer Must Contact Hoa For Details.